The easiest way to attract hummingbirds is with food. Hummingbirds need to eat – a lot. Scientists estimate that a hummingbird eats 1.5 to 5 times its body weight in a single day. Hummingbirds eat flower nectar and insects. Nectar is the sugary liquid made in some flowers. Even a small space can supply enough food to attract hummingbirds. Insects, shelter, shade, and water can also bring the birds into your yard or garden. Hummingbirds do not visit all flowers. Scientists have learned that different kinds of flowers make different nectar. Hummingbirds seem to prefer the nectar from some flowers more than others. This is why it is useful to do a little research before you plant. 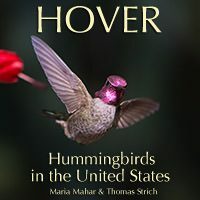 Keep in mind that most hummingbirds in the United States migrate. They may be in your area for only a short time each year. Hummingbirds are often seen feeding from “hummingbird flowers”. 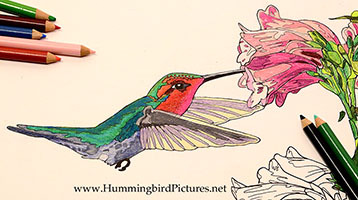 A hummingbird flower often red, orange, or pink in color. The base of the flower – or sometimes the whole flower – is shaped like a tube. 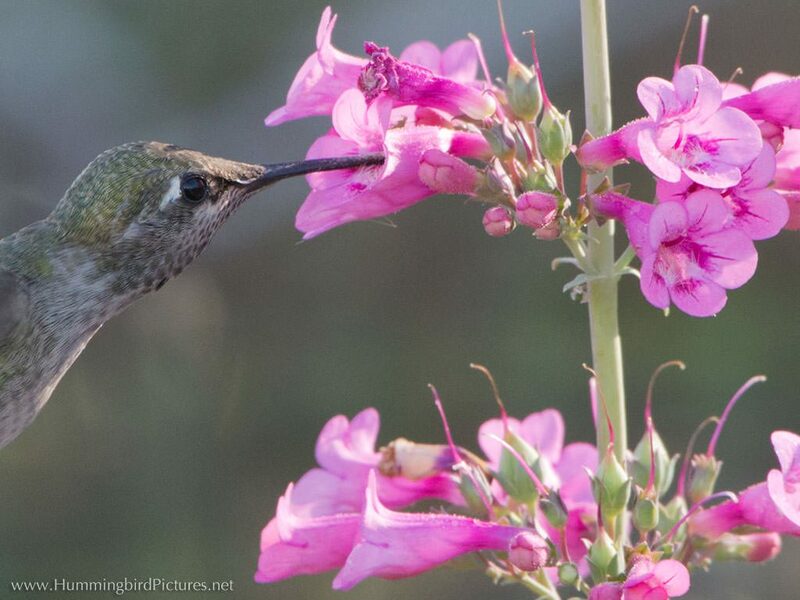 The hummingbird’s long bill and tongue can reach deep into the flowers to get to the nectar. 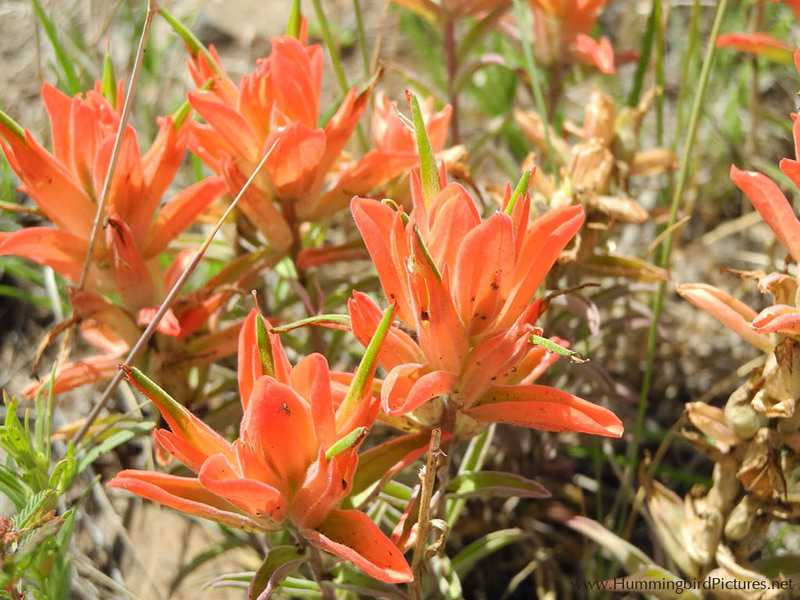 Hummingbirds also feed from flowers that look more spiky than tubular, like Red Fairy Duster flowers. 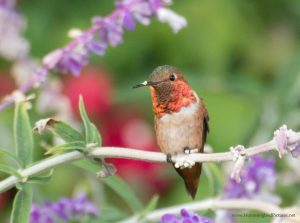 Hummingbird species in the U.S. can feed from many different types of plants. They are not limited to flowers shaped like tubes. They are not limited to red flowers. They will try white, yellow, purple, or even bluish flowers. 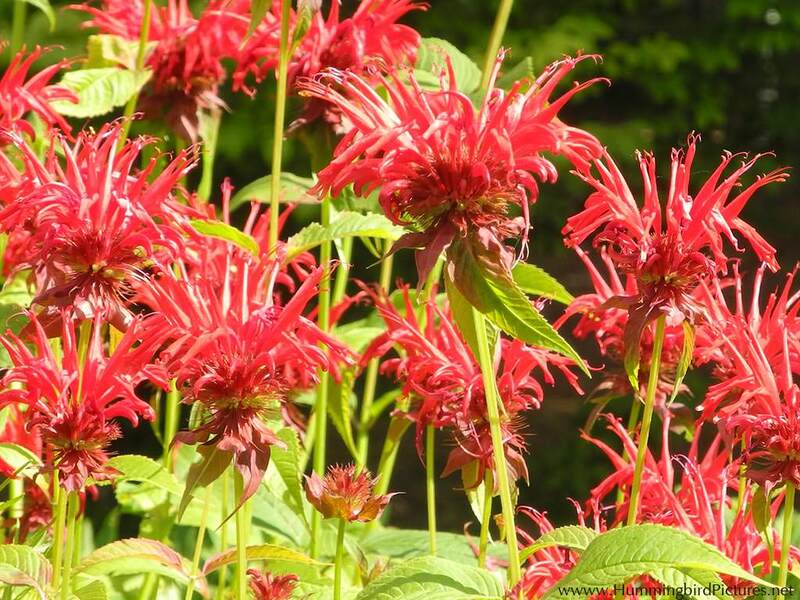 Many garden plants were introduced to North America from other parts of the world. Some are now favorites with the hummingbirds. 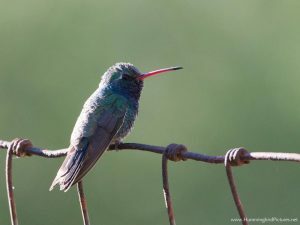 Hummingbirds visit fuschia (mainly South and Central America), aloes (mainly Africa), Lion’s Tail (Africa), Bottlebrush (Australia), and many others. 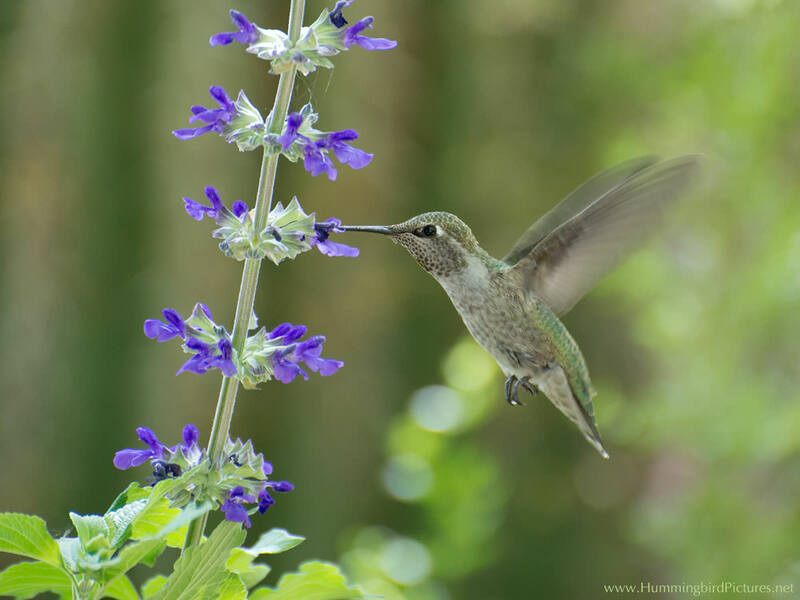 Your hummingbird plant choices will be guided by where you live and how much space you have. The plant options are very different in the East and Midwest compared to the deserts and mountains of the West. Where have you seen the birds? Which plants are they visiting? Which plants would do well under the conditions you have, such as climate and space? 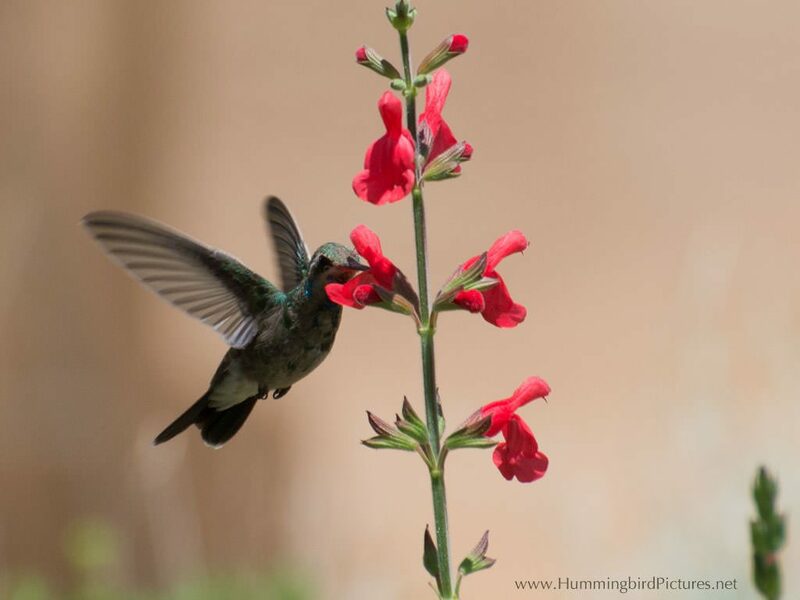 Search online using your general location and “hummingbird flowers”, “hummingbird garden”, or “hummingbird plant”. Include the word “native” if you are interested in relying on native plants. Ask staff at your local botanical garden or plant nursery for suggestions (recommended). They may have plant lists and advice on plant care. Consult a hummingbird gardening book (make sure it covers your region). 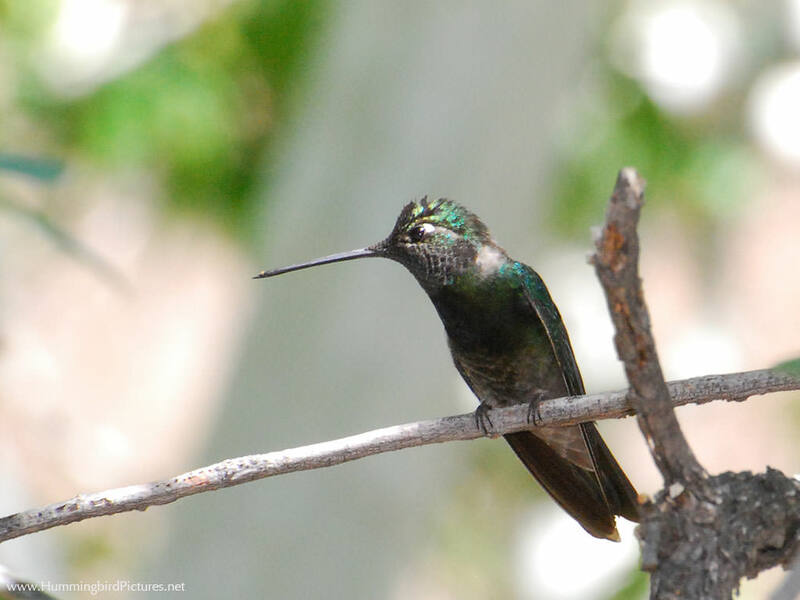 Ask local birdwatchers where they see hummingbirds. Check with your local nature center or water conservation center for planting guides. Our best sources for regional information have been the people at our local botanical gardens and nurseries. Gardening books can help. 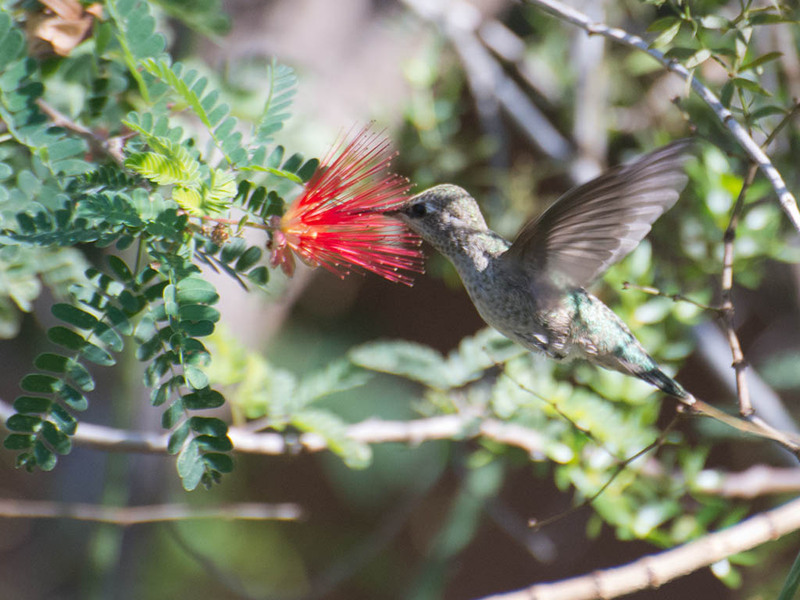 Here is a new book that we use: Hummingbird Plants of the Southwest . There are extra touches that will make your garden more appealing to hummingbirds. 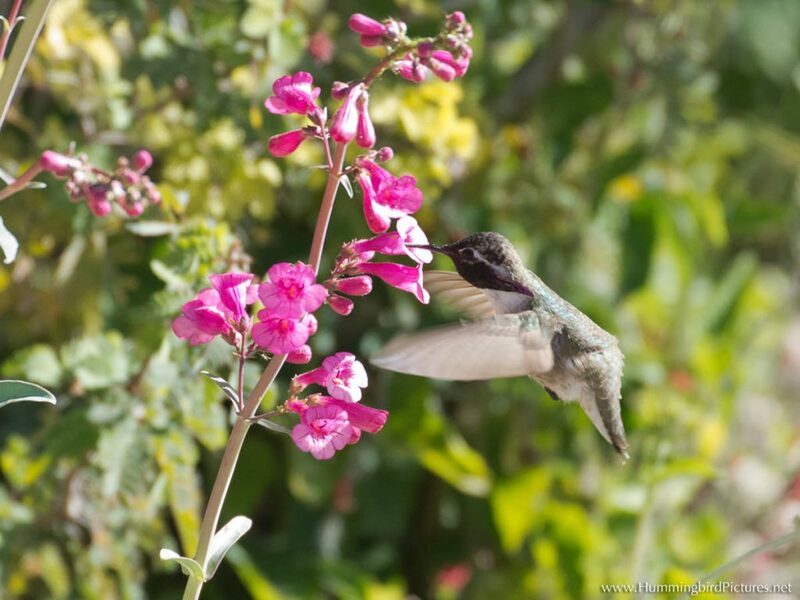 You may have space in your garden for more than one kind of hummingbird plant. 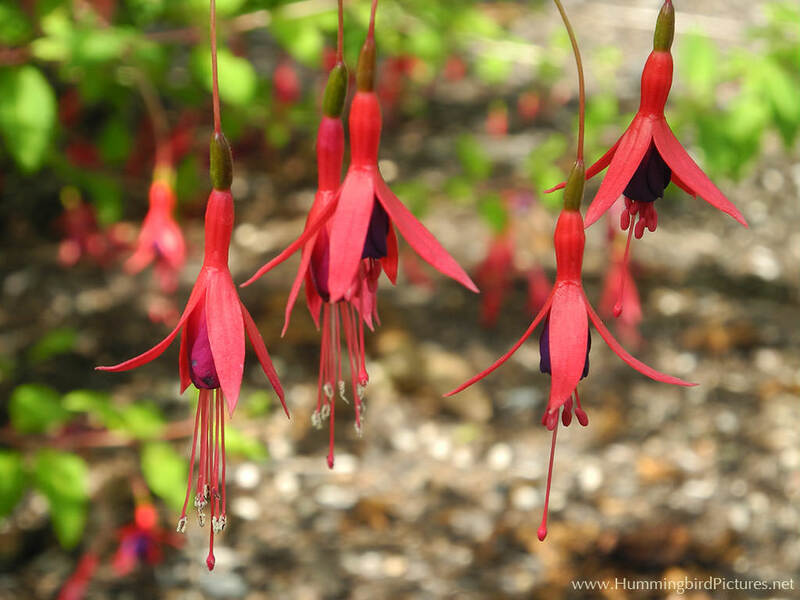 When you select a hummingbird plant, look for information on flowering. How long is it in bloom? 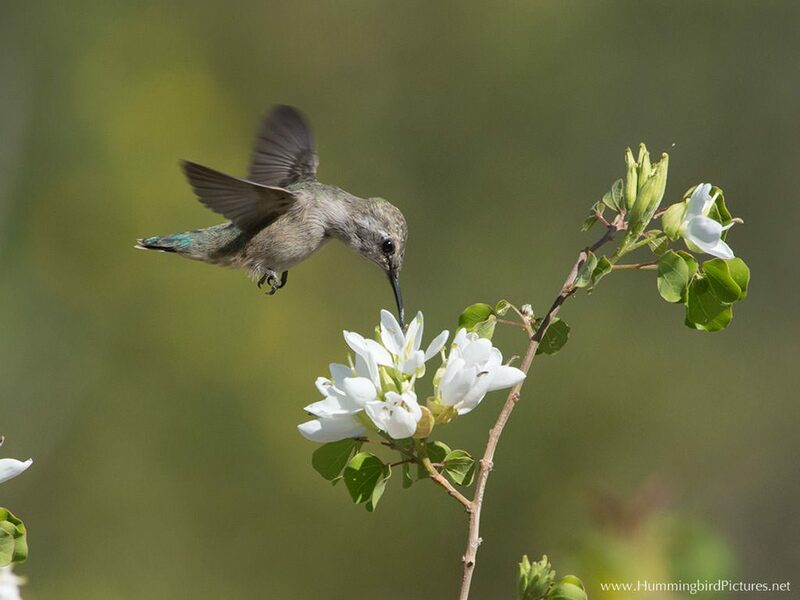 If you choose plants that flower at different times, you can have something in bloom during most of your hummingbird season. This will help turn your garden into a reliable location for food. Hummingbirds are often wary. You may want to consider the local predators, the height of the flowers, and escape routes. Are the flowers low to the ground? In areas with many outdoor cats, you may want tall plants that bloom high up. Or you may want to hang potted plants. Are the flowers high and in the open? In areas with many predatory birds, you may want plants that bloom in shade and cover. 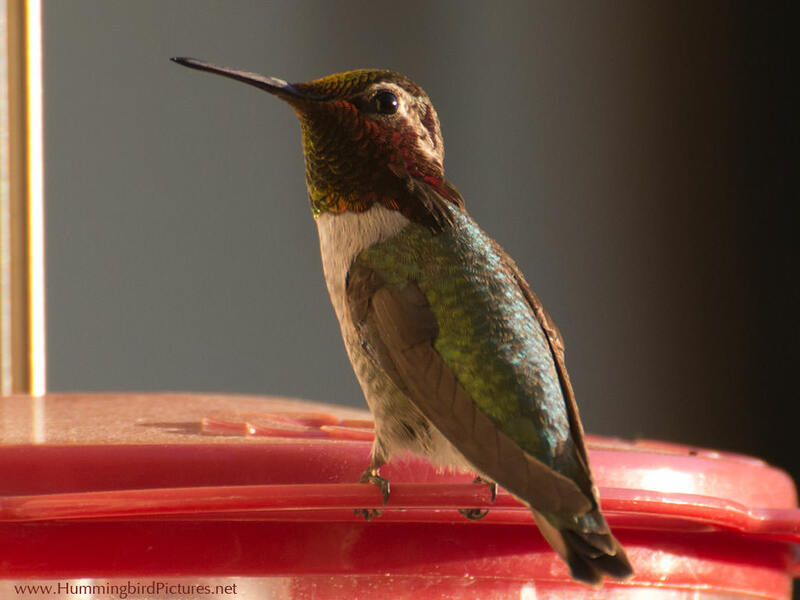 The hummingbirds will use other parts of your garden or yard, too. Hummingbirds often perch. A hummingbird sometimes chooses to perch in a tree near a flower patch or feeder. The tree provides places to rest and protection from the weather. And the hummingbird can guard the flowers or feeder from its perch in the tree. If hummingbirds nest in your area, a female may collect spiderwebs and plant material from your garden. Hummingbirds hunt tiny insects. A compost pile is a good source of gnats and tiny, flying insects. 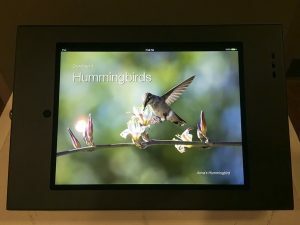 A hummingbird will also pick insects and spiders directly off plants and objects. Hummingbirds bathe in water on occasion. They may bathe in very shallow, moving water or deliberately fly through a sprinkler or fine mist. In the heat, a hummingbird may drink plain water. The hummingbird may dip down to drink while it bathes or stick its bill into a trickle of falling water. 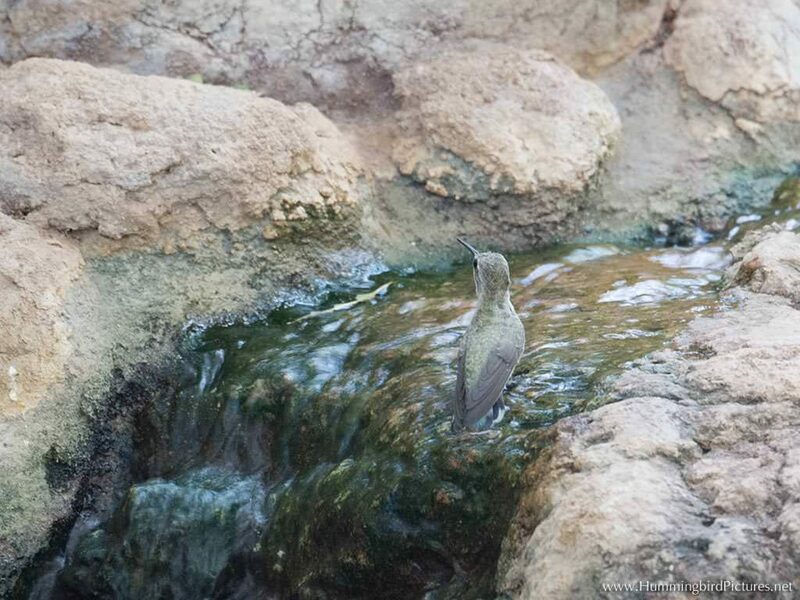 If you have a water feature in your garden, think about shallow, light flow or fine mist for the hummingbirds. Hummingbird feeders also attract hummingbirds. If you have a small space, a feeder is a good option. The feeder can be an important food source for both local and migrating birds. It takes a little work – a feeder needs to be filled and kept clean. In the summer heat, that can mean changing it out and cleaning it every couple of days. 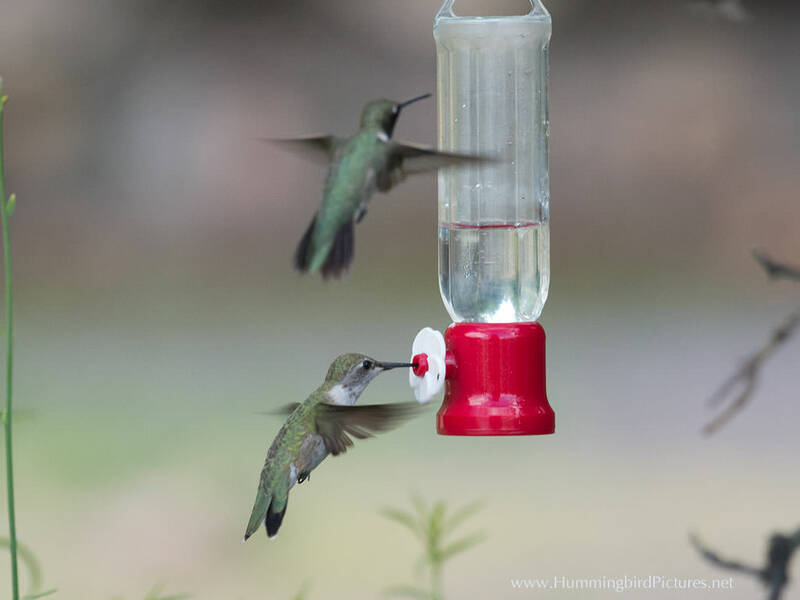 Go here for more on hummingbird feeders, including managing a feeder and our favorite styles. Start with one plant and one feeder. Add more plants and other features over time. It may take a little time for hummingbirds to discover your new plants or feeder. But when the hummingbirds do arrive, you will be ready.